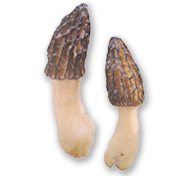 Keys to mushrooms of the Pacific Northwest. 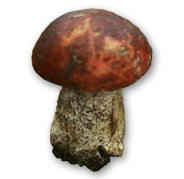 MykoWeb contains general information and articles on mycology and mushrooming. 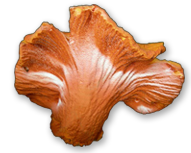 A list of nationwide mycological societies, compiled by the North American Mycological Association.